The surgery began as normally scheduled. As normal as it could be in the pared down operating room of SIM’s Galmi Hospital in the 1970s in the middle of the Sahel of Niger. 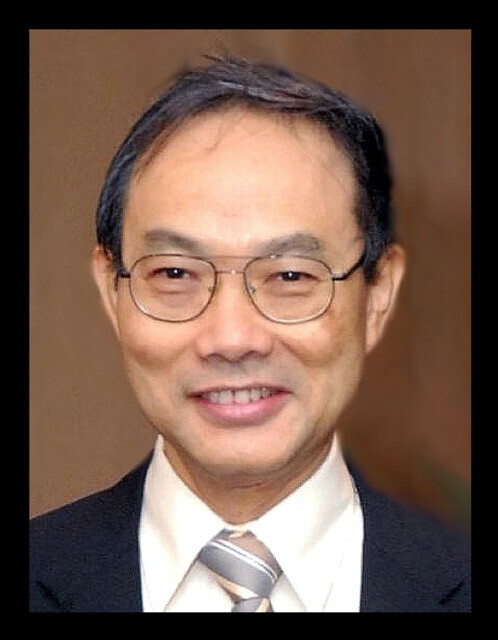 Veteran missionary surgeon, Dr Andrew Ng, began the surgery as he had hundreds of others in his career before, with an air of quiet confidence. What happened next would test Andrew’s medical skills like never before. The surgery was progressing as planned when, unexpectedly, the whole hospital lost power and the operating room was plunged into darkness. In that critical moment, Andrew would call on personal traits for which he was known for: improvisation and innovation. And switching on a headlamp, he calmly continued the surgery, as is the way of a true field surgeon. 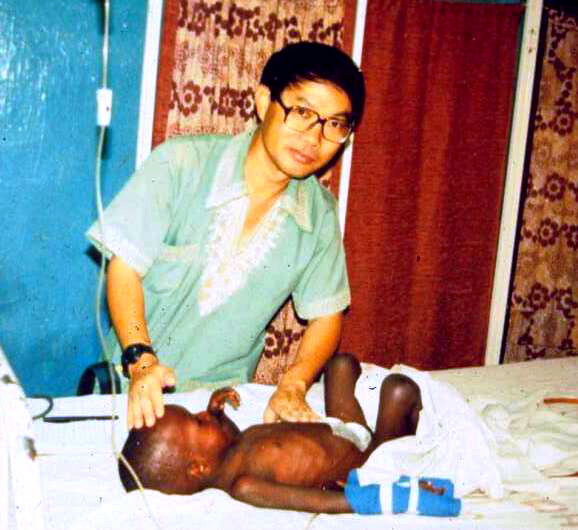 That day in West Africa is symbolic of the entire life of Andrew and his wife, Belinda, who accepted the challenges of God’s calling to do something their peers had never done. 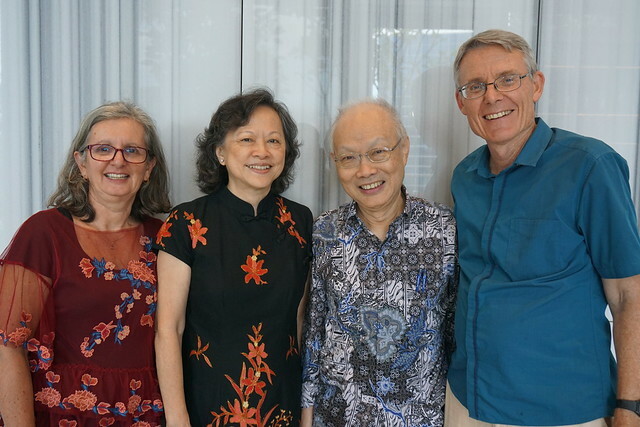 Joining SIM in 1977, they became SIM East Asia’s first missionaries and laid the groundwork for numerous other Asians and majority-world Christians to serve in overseas ministry, a legacy that lives on today. Andrew, Belinda and their two boys Nathaniel and Joel, served in Niger for 12 years, before returning to Singapore to take on the challenge of establishing the SIM East Asia office in their roles as SIM East Asia Regional Director and Personnel Director. Over the 18 years in those posts, they saw the number of missionaries grow from 20 to 50. Andrew passed away on 7 January 2019 in Singapore, after a long fight with pancreatic cancer. 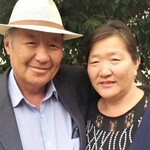 “The growth of SIM East Asia in the early years can be seen in God’s call and preparation of one couple, the obedience of this couple, and the wisdom of SIM leaders to encourage, guide and mentor them on their journey to serving God,” said SIM East Asia Regional Director Dr Stanley Ling. Andrew later became the inaugural Deputy International Director for SIM’s entire Asia-Pacific region, before committing the last years of his life to a role close to his heart. When meeting Andrew, it was obvious he was undoubtedly a man of vision and a true leader, albeit an unassuming one. Those who met Andrew knew he was a man with a servant heart. In every context, Andrew always had something to share. Over a lifetime of travels and experiences, he had many stories, collected from himself and others. He never lacked for material in any presentation. Today, his stories live on with us, as does his relentless passion for those who do not yet know Christ. A good and faithful servant is laid to rest.